Many of us do, and most of us will, find it difficult to get in and out of a bath. This shouldn’t mean that bathing becomes a chore and cause of stress. A mobility shower enables you to enjoy bathing again. 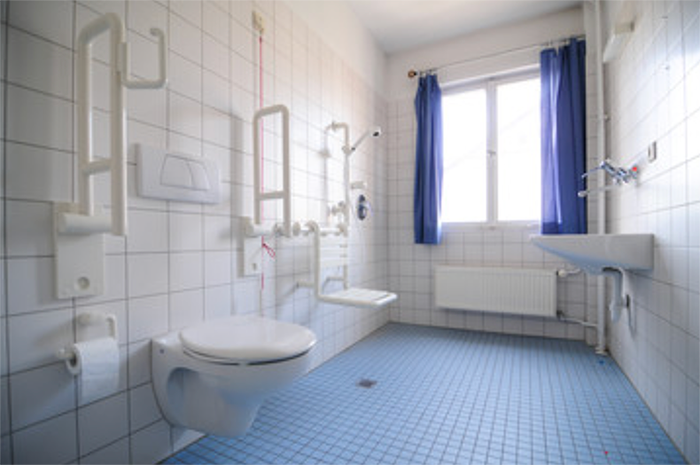 What is a mobility shower? 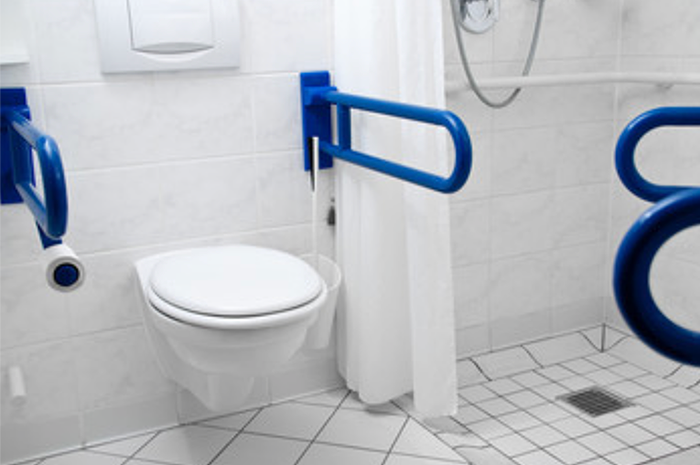 Access is easy and safe with an ultra-low tray threshold and secure hand bars. You can then stand or sit comfortably under a thermostatically controlled, safe and refreshing shower. We spend over one and a half years bathing over our lifetime, so why not make it pleasurable? Don’t get ripped off by unscrupulous companies who place misleading, uninformative ads on TV and the local/national press. Many of these companies sell and install plastic bodied, flimsy, unsafe shower pods at incredibly inflated prices. They often arrange for a sales person to call round and then use high pressure sales patter to fleece the vulnerable members of our society. I should know, I have taken these sub-standard units out after complaints to the original supplier have been ignored. We are a SANIFLO preferred installer for the East Midlands.